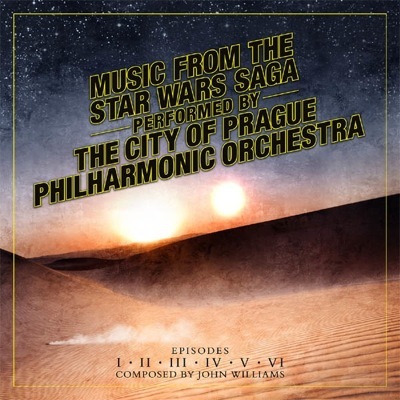 Silva Screen has reissued Music from The Star Wars Saga, a compilation featuring music from the 6 films performed by the City of Prague Philharmonic. 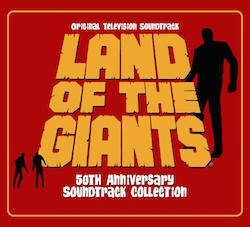 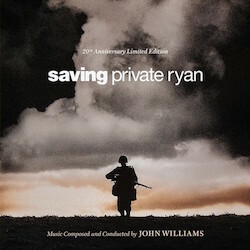 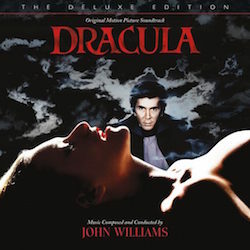 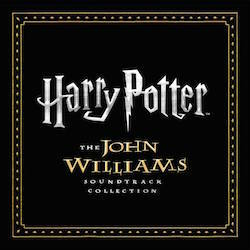 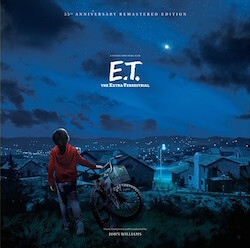 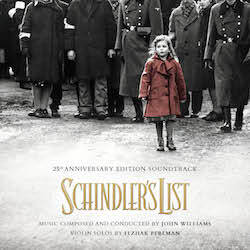 The album was previously released as part of Silva’s The Music of John Williams – The Definitive Collection, and is now sold separately for the first time. 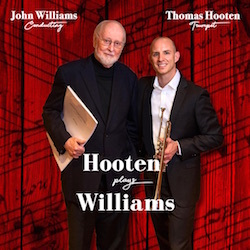 Released to celebrate May 4th Star Wars Day and the mounting excitement for the December release of Star Wars Episode VII: The Force Awakens. 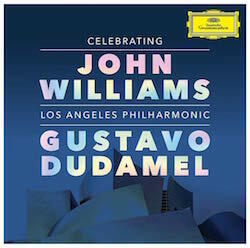 This compilation brings together selections from all six Star Wars films featuring John William’s towering and epic scores performed by the renowned City Of Prague Philharmonic Orchestra. 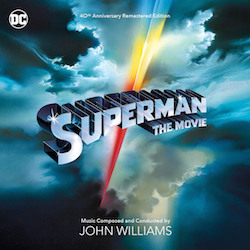 Highlights include The Imperial March, Forest Battle, Duel Of The Fates and The Throne Room/Finale, the latter the masterful ending to the original 1977 Star Wars and the Oscar winner for best score.